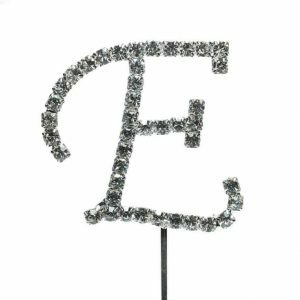 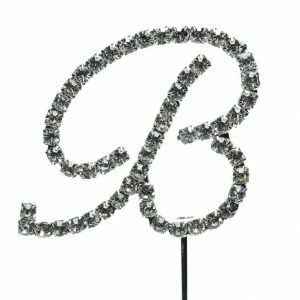 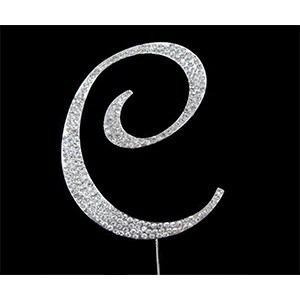 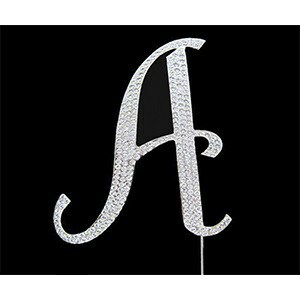 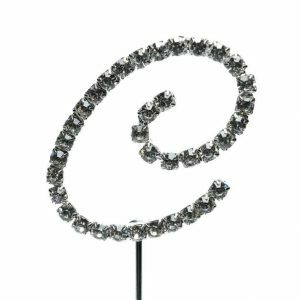 These gorgeous new alphabet letters are richly adorned with sparkling diamantes and are attached to a silver coloured pick to secure into your cake. 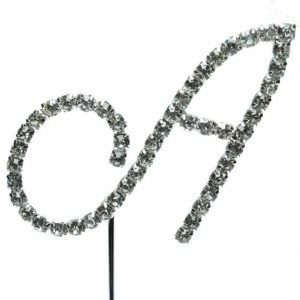 Diamante encrusted letters on spikes – Approximately 4cm (excluding spike). 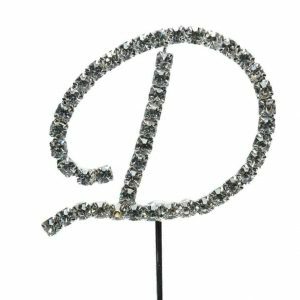 These gorgeous new alphabet letters are richly adorned with sparkling diamantes and are attached to a silver coloured pick to secure into your cake. 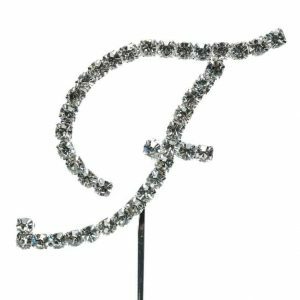 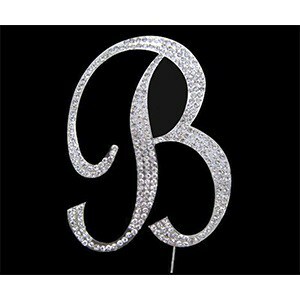 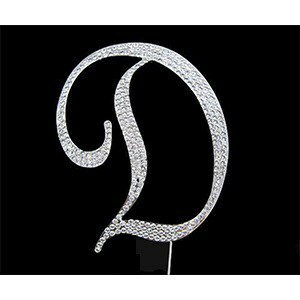 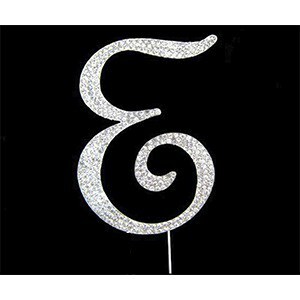 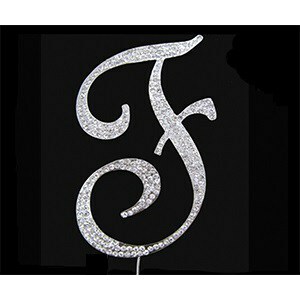 Diamante encrusted letters on spikes – Approximately 7cm (excluding spike).